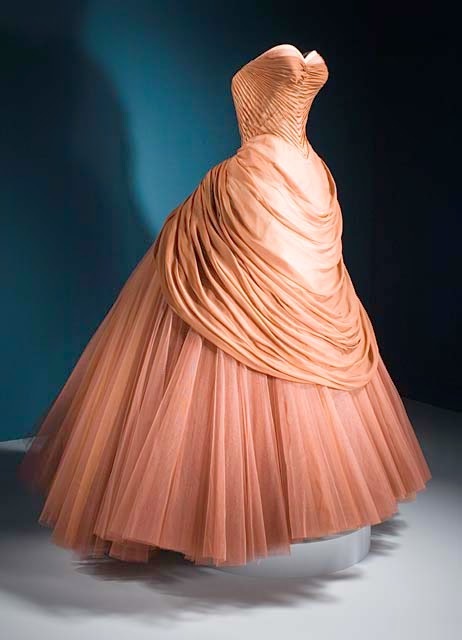 English-born fashion designer Charles James (1906-1978) was known as "America's first couturier". 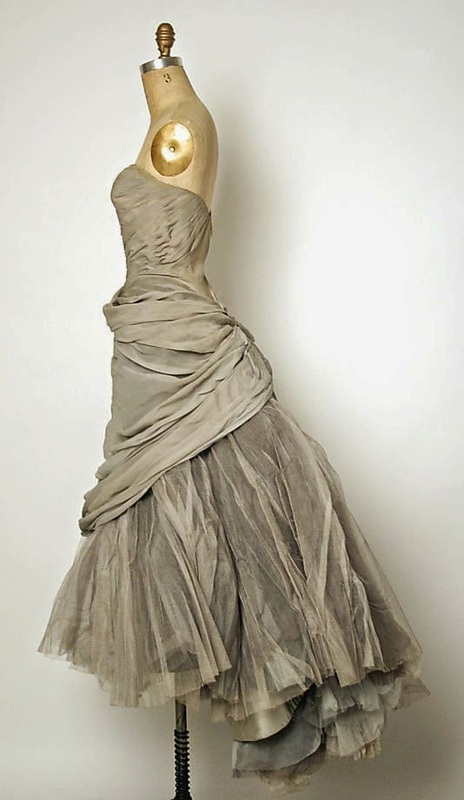 He was pretty much self-taught, and became a master of cutting and creating highly structured pieces of clothing. 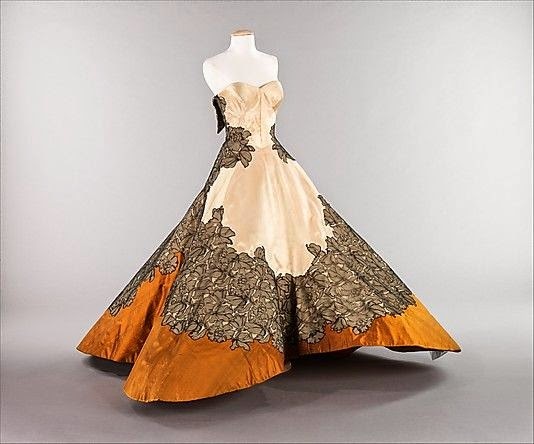 He is mostly known for his lavish evening gowns, which he saw as pieces of art, making new designs and reworking old ones year after year, not caring about the season-stress that usually goes on in the world of fashion. 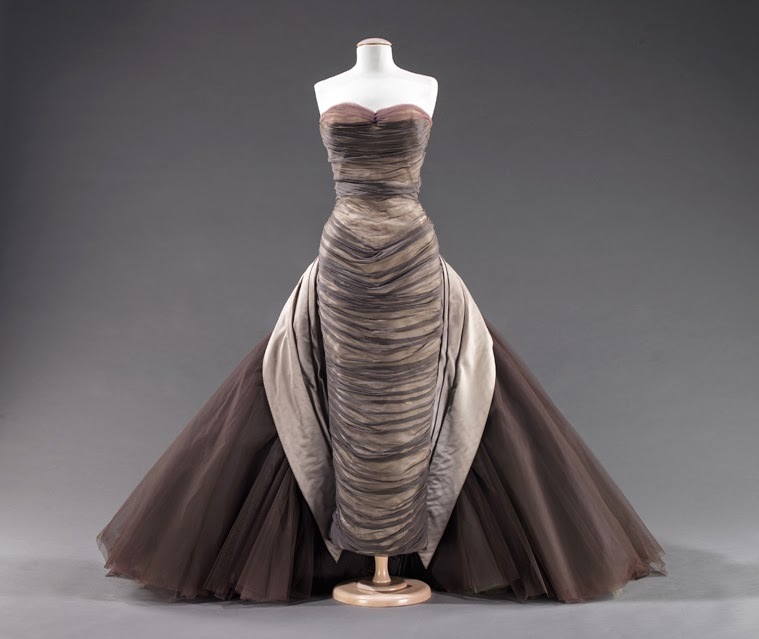 According to The Costume Institute curator in charge, Harold Koda, Charles "transformed fashion design" and his "many advancements included the spiral cut and the taxi dress (created in 1929 and so easy to wear it could be slipped on in the backseat of a taxi). 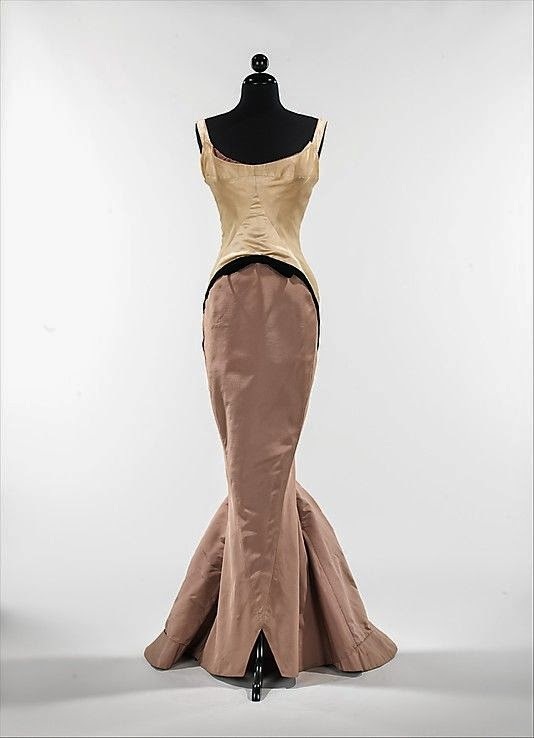 "He also "championed strapless in the Thirties; invented the figure-eight skirt, the puffer jacket and the Pavlovian waistband that expands after a meal, and was an early proponent of licensing." 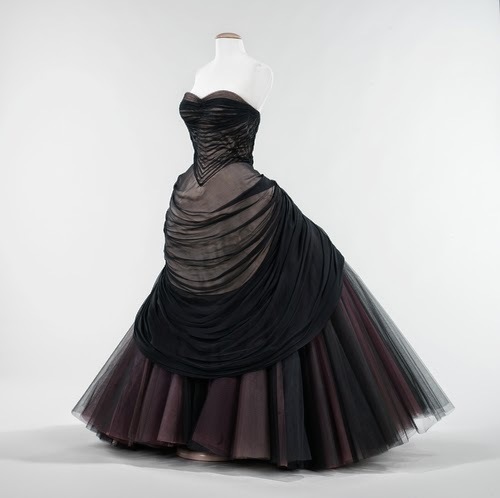 It is also said that Christian Dior himself credited Charles with inspiring The New Look. 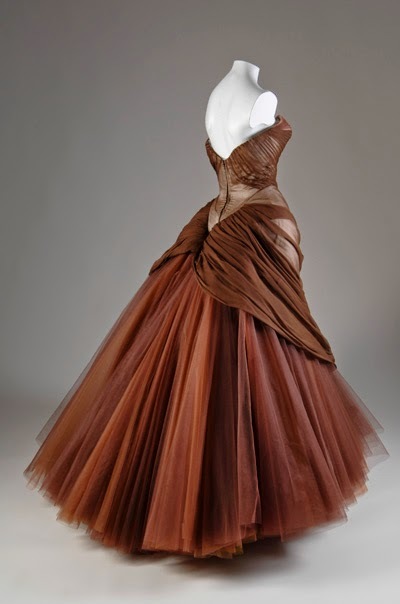 So, here follows a few of Charles James' droolworthy evening gowns! 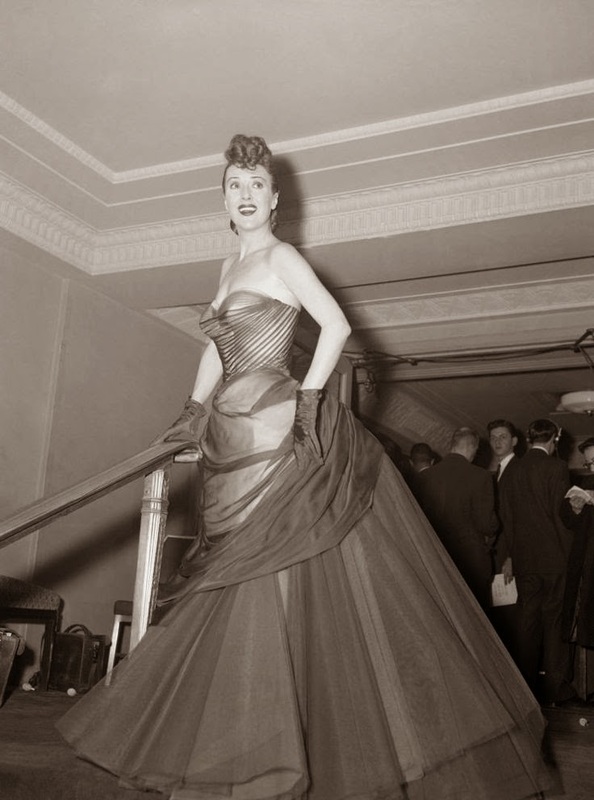 This is what I call "architectural dresses"!